The Naval Tejas programme really had this coming. After failing to get the LCA Navy airborne in January in what would have been the platform's hugely delayed first flight, Indian Navy chief Admiral Nirmal Verma has rebuked the programme for its performance and delays. Speaking to The Hindu at Port Blair, Admiral Verma has been quoted as saying, "They [ADA] focused largely on the Air Force programme and the LCA [Navy] did fall behind…. There have been many promises made by the ADA but they failed us... It is often said that there is only 15 per cent difference between both versions. The Navy has always maintained that it may be 15 per cent in terms of material and systems, but it is a substantial part. And they [ADA] underestimated it." 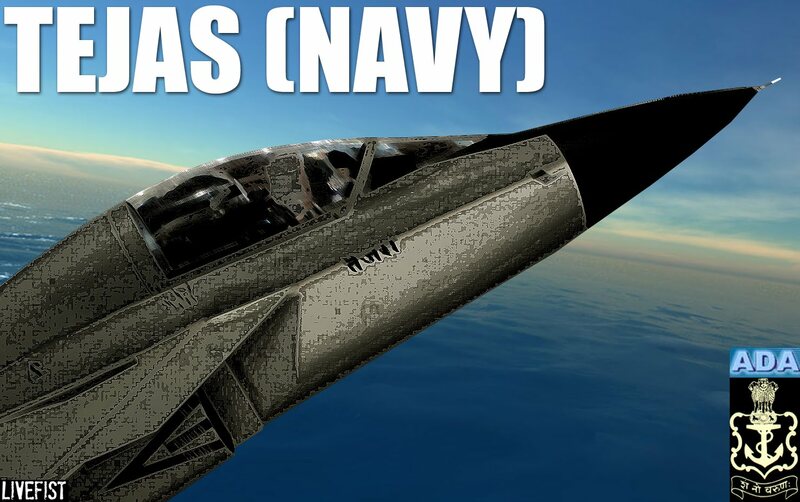 The LCA Navy effort battles huge odds, and has come in for some pretty harsh criticism recently. Last week, former IAF chief Air Chief Marshal Srinivasapuram Krishnaswamy wrote in a newspaper column, "A naval variant of the LCA seems unlikely to ever land on a ship’s deck. It may probably need a new engine apart from lots of testing and modifications. There is little demonstrated stamina to take these risks." The programme is led by a retired navy officer, Commodore C.D. Balaji, who has been under tremendous pressure to show results. With the primary air force version of the Tejas also hitting technological roadblocks, it's bad news all round for the indigenous programme. Will update this post with more details on programme status. The last I heard is that the team were hoping to put the NP-1 prototype into the air at the end of January.